I'll start by sharing how I taught one of my little scholars the number 6. This little fella began kindergarten extremely behind. While he has made great gains (he can hold a pencil now and listen attentively to a story!) he is still working on learning numbers. We have mastered numbers one through 5 so yesterday during my planning time (intervention time doesn't exist at our school) we worked on number 6. Sometimes simple things like paper, index cards, and markers do the trick! 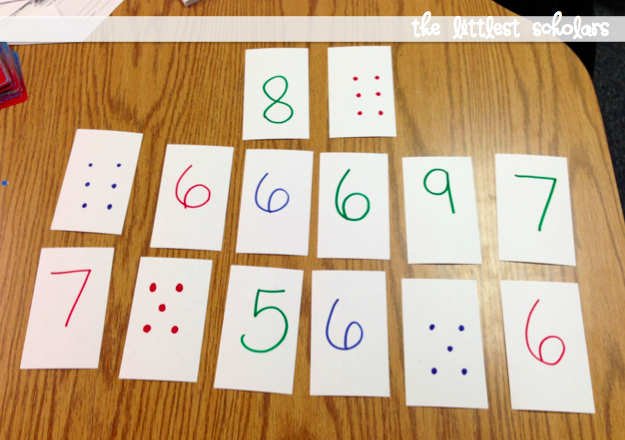 After showing my sweetie the number six and tracing it using a sandpaper six, I set out these cards. 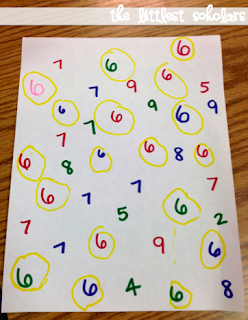 He had to pick up each six and say, "This is number 6." While we were working on identifying the number 6 and not counting quantities of 6, he still struggles with one-to-one correspondence so I threw the quantity cards in too! I use the stretchy slinky toys to demonstrate stretching out sounds. I also use Phonics in Motion for individual sounds. Some of my favorite math interventions are roll and color games. I like the ones where there are 30 graphics on a page (in rows). 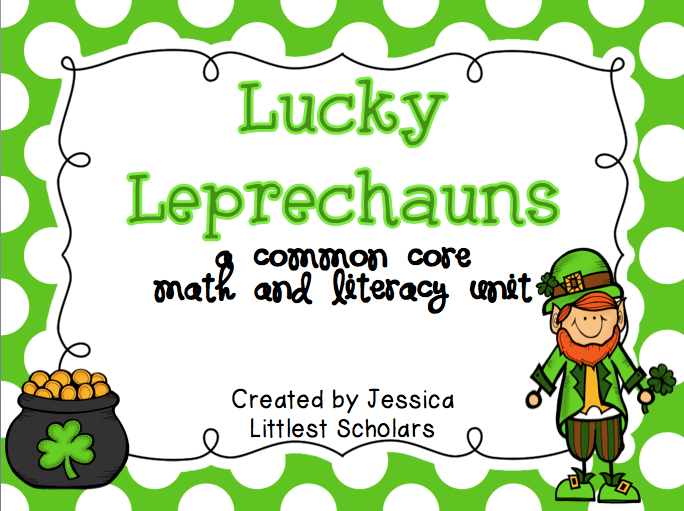 Kids roll a die, count the number of dots on die, then color that many graphics (thematic, like shamrocks for St pattys). This gives me lots of ways to reinforce numbers/counting. I have the large "pocket" style of die (learning resources??) so I can slip in whatever cards I want (specific numbers, number words dot patterns, etc) The kids love this game!! Good luck! Hi again- For the last 2 years, my distict uses Michael Heggerty's Phonemic Awareness for Young Children with all students... it is systematic and has a 5 day plan.. all auditory. It has GREATLY impacted my k students ability to blend, segment sounds in reading and writing. The program is 12-15 minutes daily. I just put the motions into the lessons. One thing I have been using is numbers 1-20 written on milk jug lids. Simple as it sounds, they have been doing great with recognizing and ordering the numbers. I have also been working on them by having them read the decodable books and leveled readers. It helps with both high frequency word recognition and blending. Those two and about a million other things but those are the two I'm seeing have the most impact. My kids love Power Towers...just type it i on Pinterest & see lots of ideas. I've used some Pringles cans, but I've also just programmed set of cups with letters, numbers, blends. We set the cups out (maybe 20) and look for only the ones w/ the number 6, then let the student build a tower with the cups.